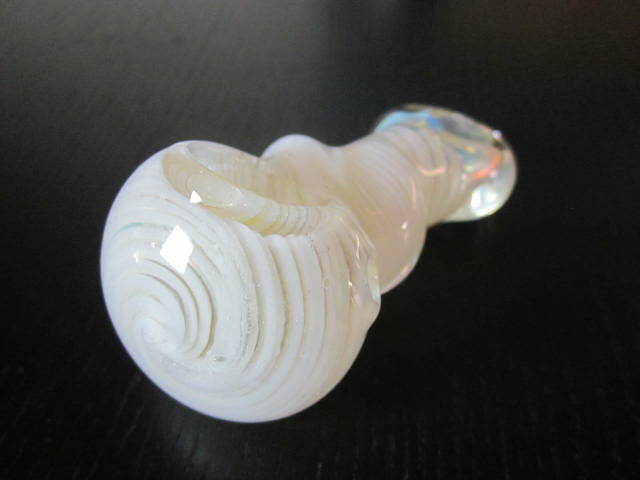 Home > Shop > Handcrafted clear white glass smoking pipe. 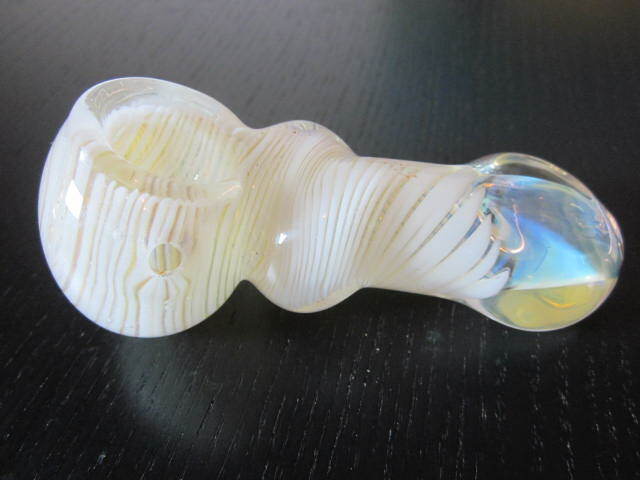 Handcrafted clear white glass smoking pipe. New Handcrafted 3.5" long. 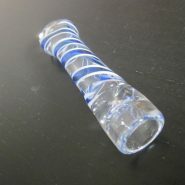 clear white glass smoking pipes for weed use with free smoking pipe screens and free shipping US only. Great handmade clear white with a touch of colorful line in to it. 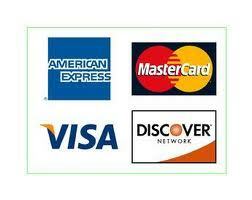 made with love and care for the natural glass pipe smokers here and over the world. 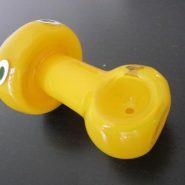 made with solid glass mix to assure great smoking pipe experience. try me now and i will show you the way to happiness.